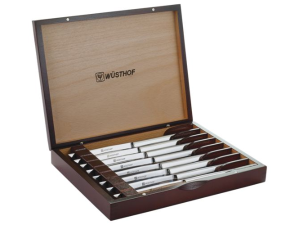 Bass Pro Shops offers the Wusthof 8-Piece Steak Knife Set with Presentation Box for $34.88. Shopping starts at Nov.23 Th. 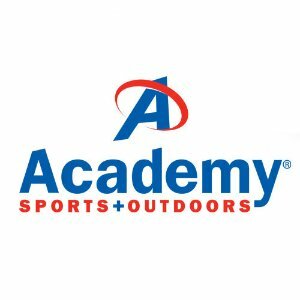 Academy Sports Black Friday 2016 Ad Posted. Shopping starts on Nov 25, Fri 5:00am. Bass Pro Shops offers Ad Preview! Bass Pro Shops Black Friday 2016 Ad Posted. Bass Pro Shops Black Friday 2015 Ad Posted. Store opens at 5AM on Friday, 11/27. 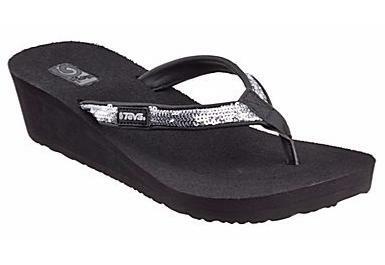 Bass Pro Shops offers the Teva Ribbon Mush Wedge Paparazzi Sandals for $9.97. 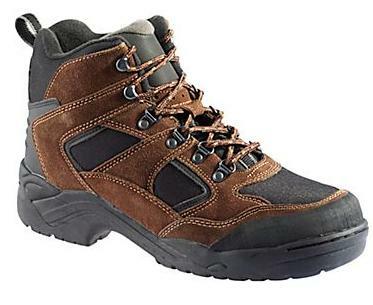 Bass Pro Shops offers the RedHead Everest Men's Hiking Boots for $19.97. Free shipping, via coupon code SPRING15. 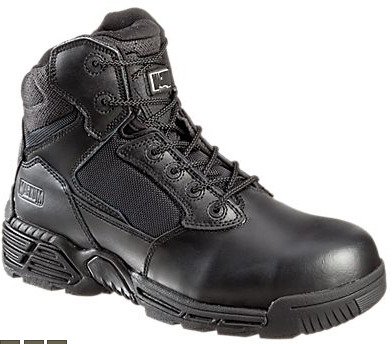 Bass Pro Shops offers the Magnum Stealth Force 6.0 Side Zip Safety Toe Tactical Boots for Men (Size 9.5) for $4.97. Bass Pro Shops released its 2014 Black friday AD. Doors open from 5am to 11am on 11/28. Most of the offers on ads are for their 5-day sale valid 11/26 to 11/30. Bass Pro Shops offers 4th of July Sale on Apparel,Fishing,Hunting,Boating, and Camping Gear . Shipping fee is $5.95 via coupon code "SHIP595". 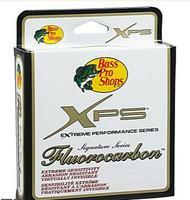 Bass Pro Shops offers the XPS® Signature Series Fluorocarbon Fishing Line - Filler Spool for $9.99. Bass Pro Shops released its 2013 Black Friday Ad. Bass Pro Shops Black Friday sale will be available from 5 am to 11 am on 11/29. 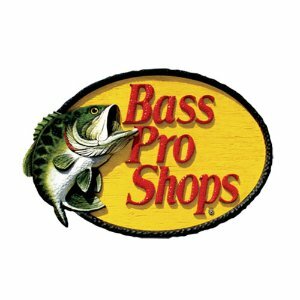 Bass Pro Shop offers free shipping entire site via coupon code "FREESHIP". 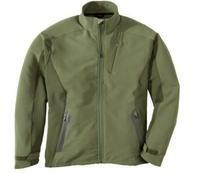 Bass Pro Shops offers the select items during their Fall Hunting Sale with prices from $5.97. Shipping starts at $5.95 or free shipping on orders over $75 via coupon code "FREE75". 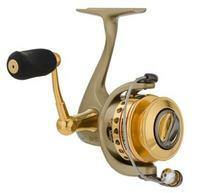 Bass Pro Shops offers up to 45% off thousands of items. Get $5 shipping on most orders via coupon code "FISH5", or choose in-store pickup. Opt for free ship-to-store pickup to save about $5.95. Bass Pro Shops offers Up to 81% off select items in Annual Clearance Sale with prices starting at 88 cents. Bass Pro Shops 2012 Black Friday Ad/Flyer released .